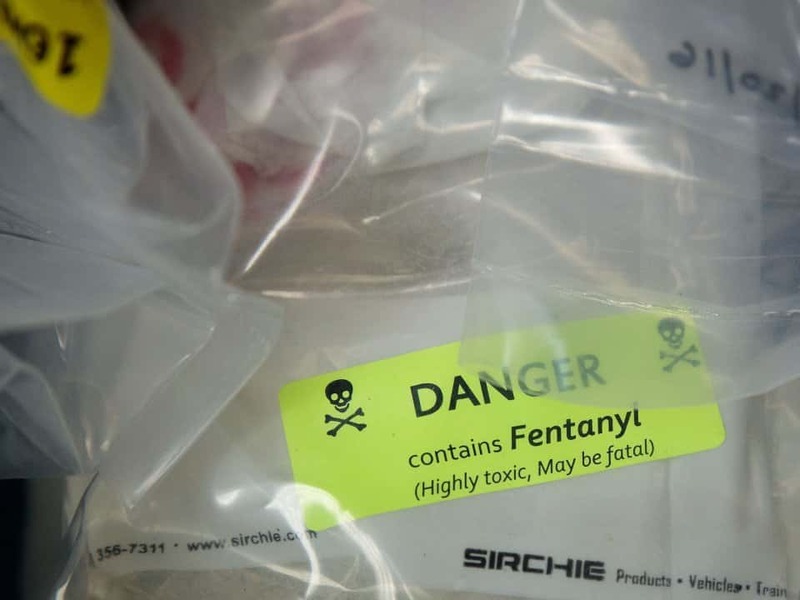 Fentanyl, a synthetic opioid, is several times more powerful than heroin. Two milligrams of the drug — equivalent to a few grains of table salt — is considered to be a deadly dose for more than 95 percent of the American public, according to the U.S. Drug Enforcement Administration. Ohio authorities say fentanyl drove an increase in fatal overdoses in recent years. Hamilton County Health Commissioner Tim Ingram said local officials are also continuing to see changing forms of fentanyl requiring more of the opioid-reversal drug naloxone. “You have to call 911 because you don’t know what you’ve injected into the body,” Ingram said. The effect of the drugs depend on the size of the user, how potent it is and how long it can stay inside someone’s body.